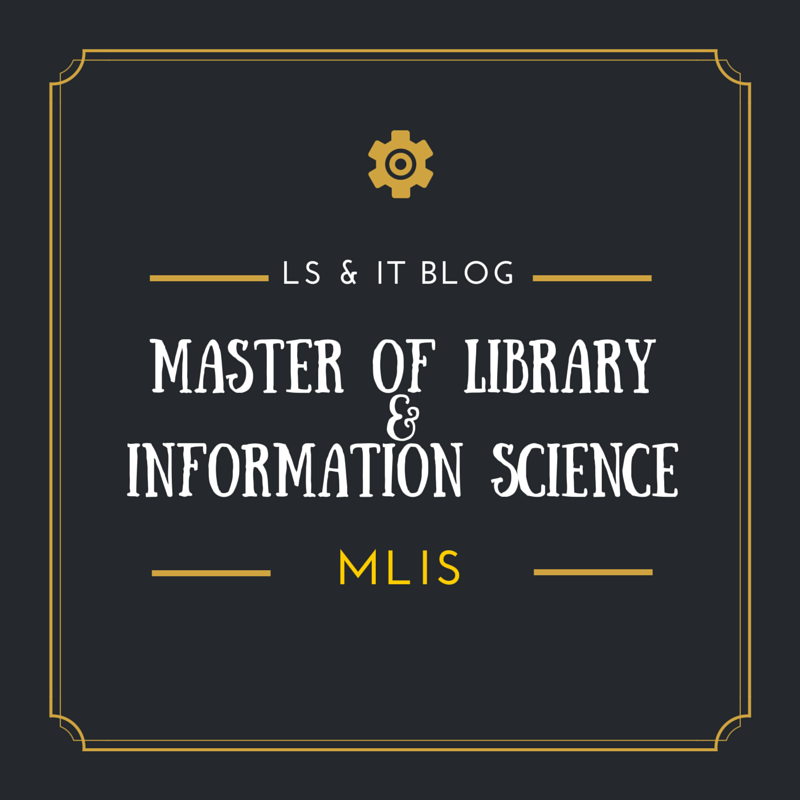 The Master of Library and Information Science (MLIS) is the master’s degree required for the profession of library science, librarianship, and library service. It is required for the position of a librarian in libraries and information resources centers. 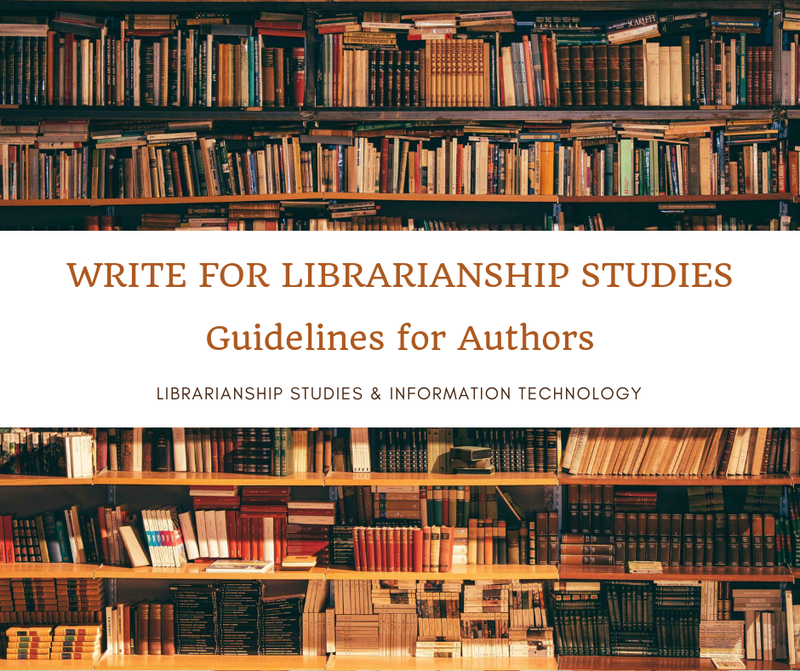 Various library schools, i-schools grant degrees under different titles, like Master of Library and Information Studies (MLIS), Master of Library Studies (MLS), Master of Science in Library Science (MSLS), M.S. M.A. or M.Sc. in Information Science. 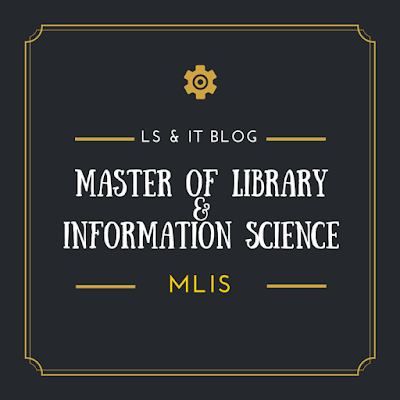 Librarianship Studies & Information Technology blog page Master of Library & Information Science which is a collection of articles on Library and Information Science Education including MLIS and similar programs.